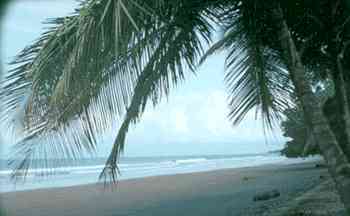 Cameroon Adventure Expeditions is pioneering an innovative concept of adventure travel in Cameroon. Our travel philosophy is very different from that of the larger operators in mass tourism. Consequently, as a small specialist organisation, we are able to provide an attention to detail, and service to group members that is second to none.